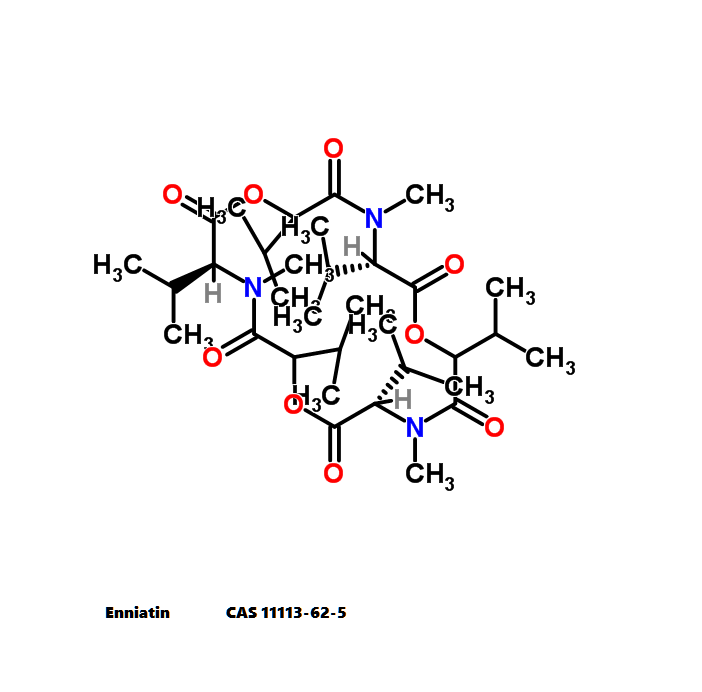 Antimycin A is a complex of related macrocyclic lactones, predominantly A1 to A4, isolated from several species of Streptomyces, first reported in the early 1950s for potent antifungal activity. 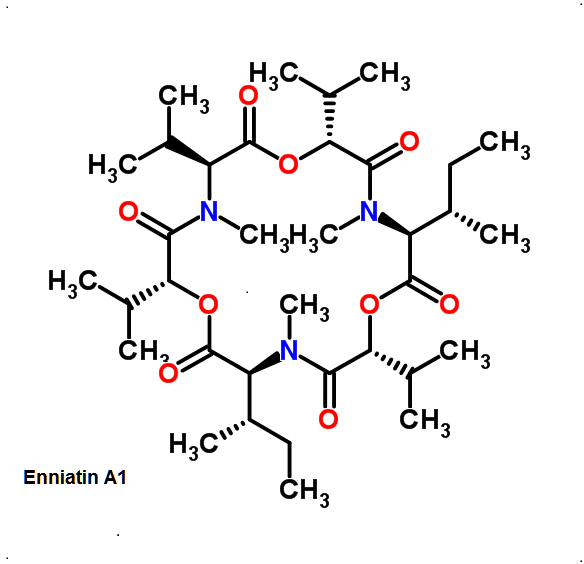 There are over 20 known analogues in the antimycin A class, mostly involving variation of the fatty acid ester chain length or adjacent alkyl starting unit. Antimycin A binds to cytochrome C reductase at the Qi site, inhibiting the oxidation of ubiquinol to ubiquinone. 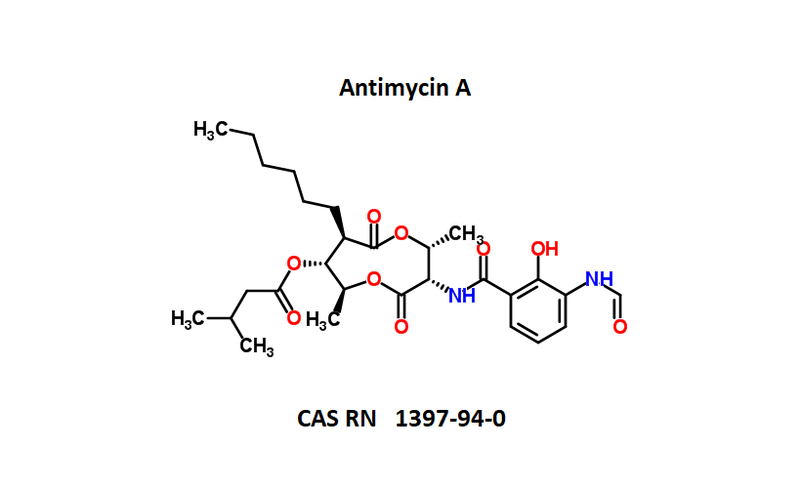 Antimycin A is widely used as a bioprobe of respiration and other applications with over 5,000 literature citations. (lit) Antimycin A is soluble in DMSO at 2 mg/mL and in 95% ethanol at 50 mg/mL. It is also freely soluble in ether, acetone, and chloroform. It is insoluble in water. Oncol Rep. 2008 Sep;20(3):689-93.Antimycin A, as a mitochondrial electron transport inhibitor prevents the growth of human lung cancer A549 cells.Han YH(1), Kim SH, Kim SZ, Park WH.